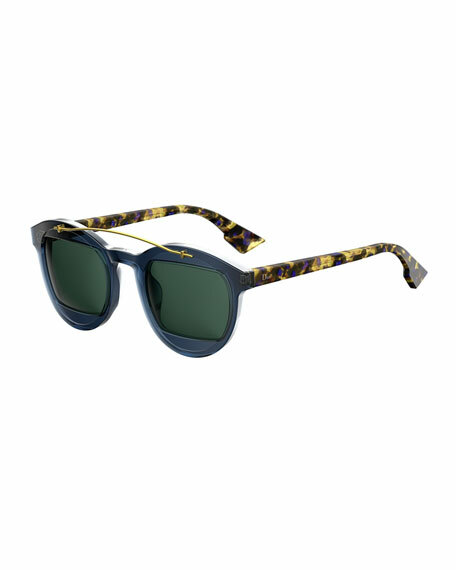 Dior "DiorMania1" round sunglasses in acetate. Metal wire detail at frame front. For in-store inquiries, use sku #2148137.